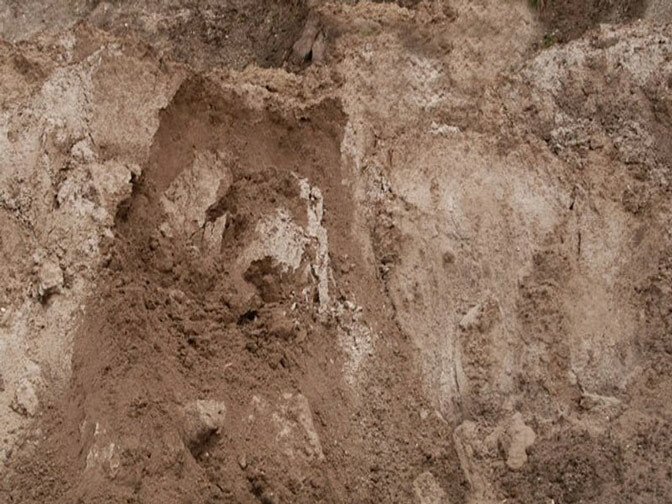 Fill dirt is the dirt or soil found beneath the topsoil, often referred to as backfill or just fill. It’s composition and color can vary. In some areas fill can be of sandy texture or contain small stones. 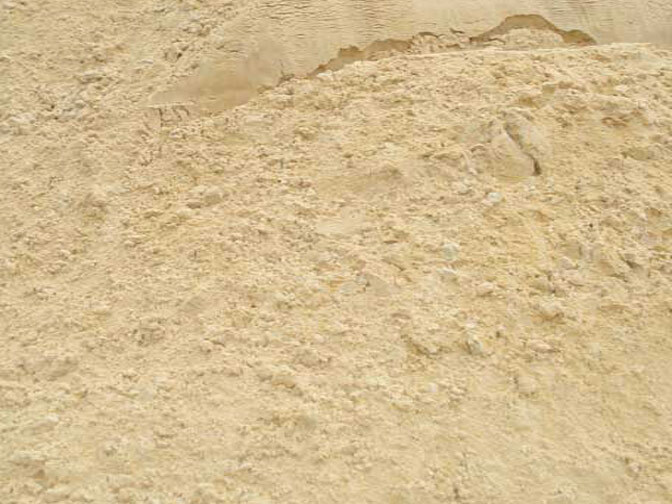 This multipurpose material can be used to fill-in or level out areas, to build pads or foundations to pour concrete over, elevate the grade of a site, etc… Because fill dirt has no organic matter that can decompose, resulting in empty pockets and settling, it is ideal soil for any application where compaction is required. We offer delivery of clean fill dirt to residential homeowners and commercial contractors in Central Florida. A full load consists of 18 cubic yards, however you can order any quantity from 1-18 yards. Keep in mind that you will get your best price per yard when the truck is filled to capacity. Most of the cost is derived from the hauling or transportation of the materials.